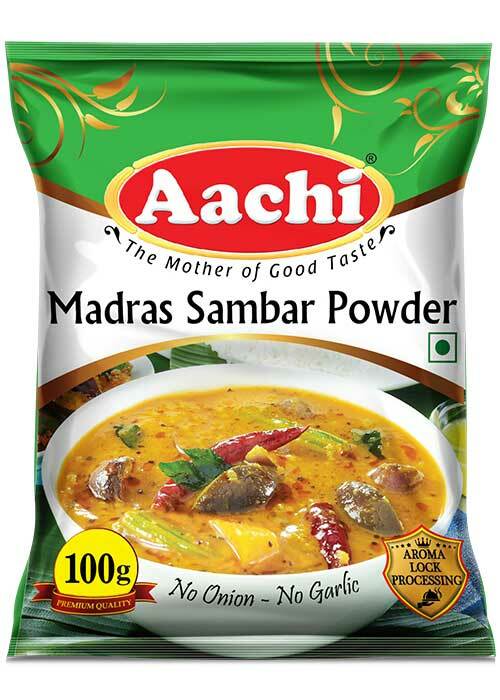 Coriander, Red Chilli Powder, Bengal Gram Dhal, Cumin, Turmeric, Fenugreek, Black Pepper, Garlic, Compounded Asafoetida, Salt and Curry Leaves. 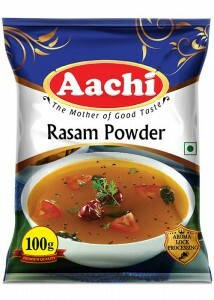 Red Chilli Powder, Coriander, Cloves, Cinnamon, Salt, Cardamom, Ginger, Garlic, Onion,Nutmeg and Star Anise. 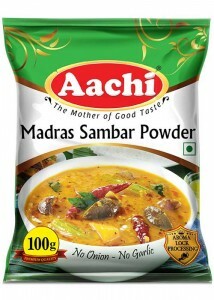 Coriander, Red Chilli Powder, Cumin, Turmeric, Black Pepper,Compounded Asafoetida, Fenugreek, Garlic and Salt. 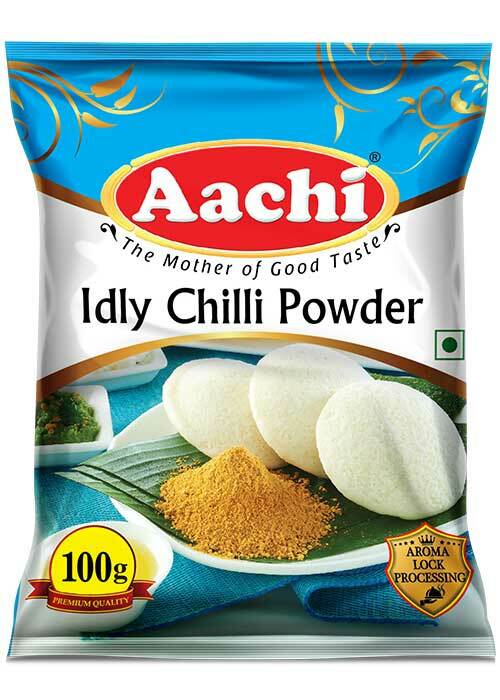 Red Chilli Powder, Coriander, Fenugreek, Tamarind, Salt, Sugar, Compounded Asafoetida, Mustard, Rice Flour, Toor Dhal and Curry Leaves. 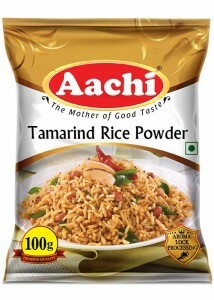 Rice, Red Chilli Powder, Cumin, Dry Ginger, Compounded Asafoetida, Turmeric, Salt and Gram Dhal. 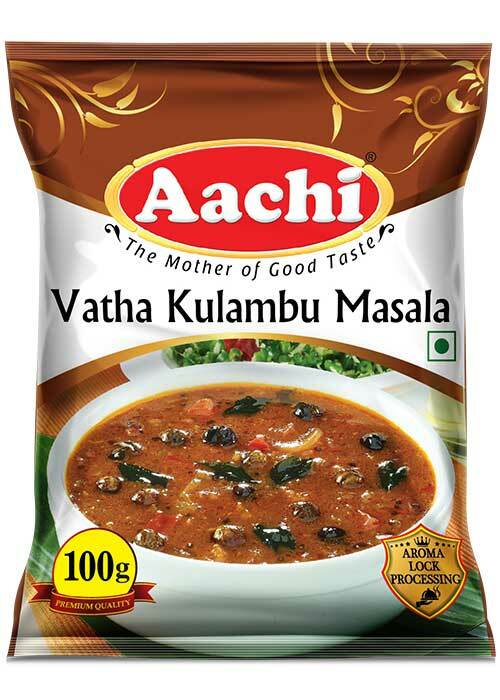 Coriander, Red Chilli Powder, Black Pepper, Cumin, Gram Dhal, Toor Dhal, Fenugreek, Compounded Asafoetida, Tumeric, Salt and Curry Leaves. 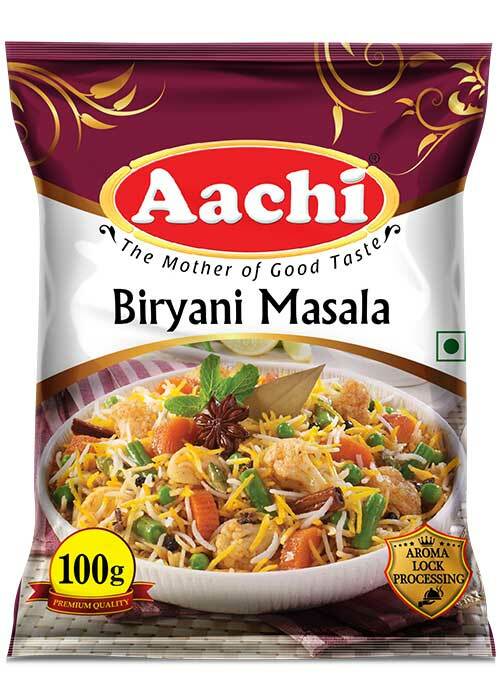 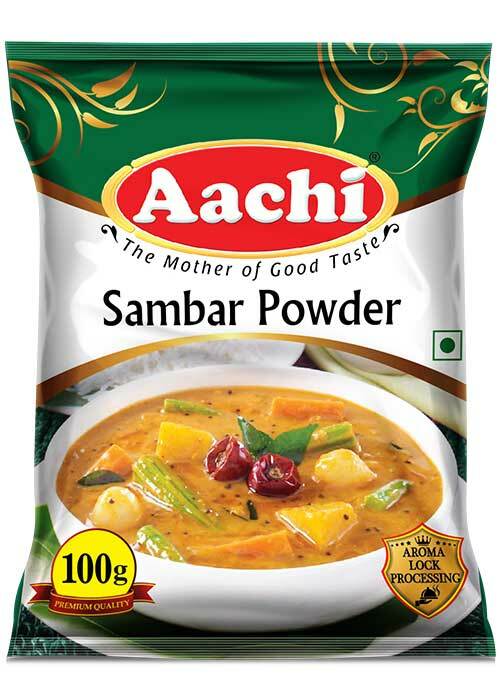 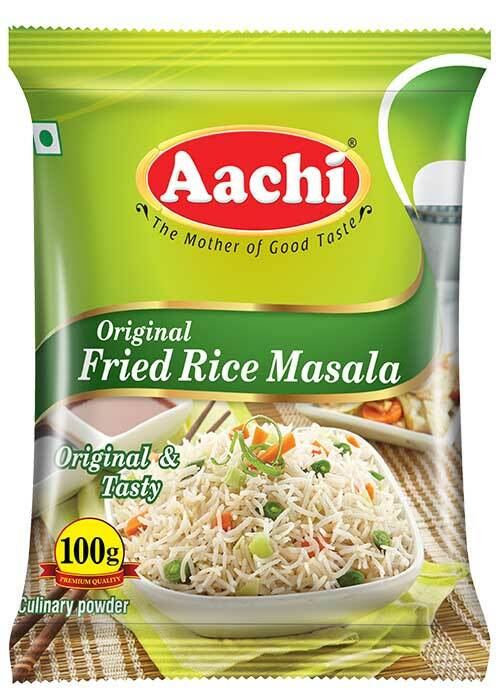 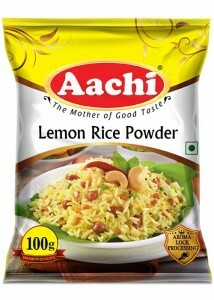 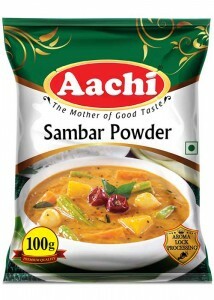 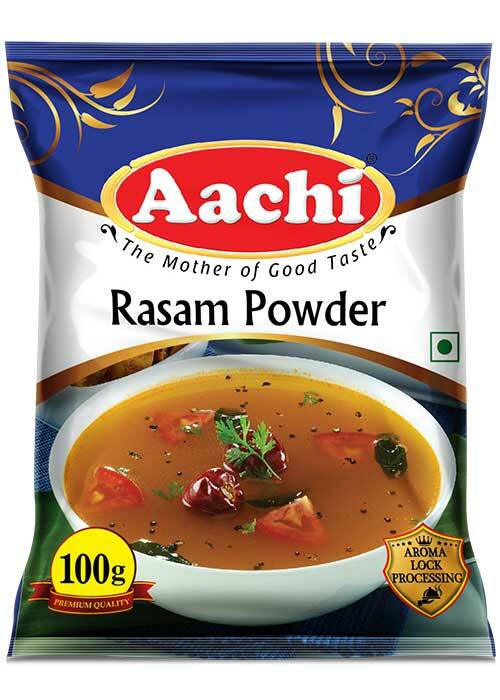 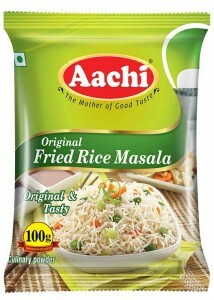 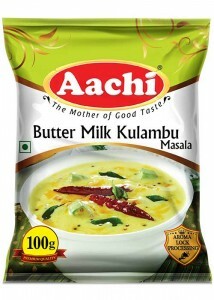 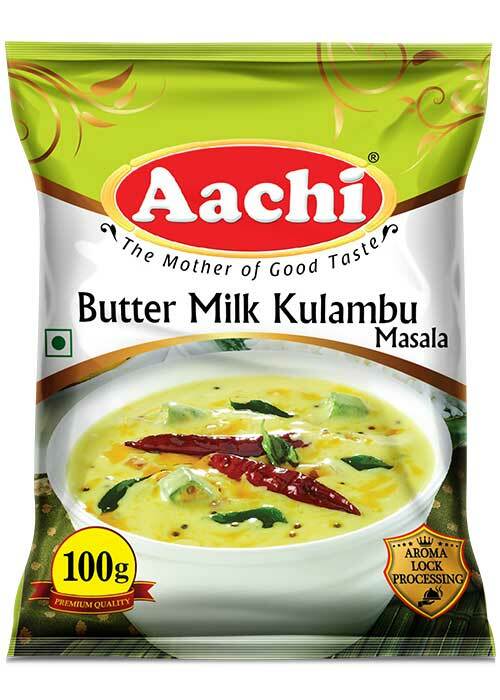 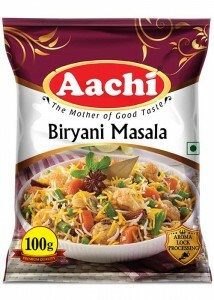 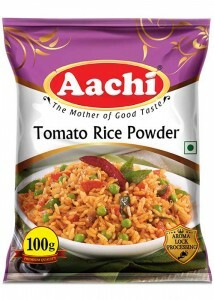 Refined wheat flour, Rice flour, Corn flour , Red chilli powder, Gram dhal, Garlic, salt and Compounded Asafoetida. 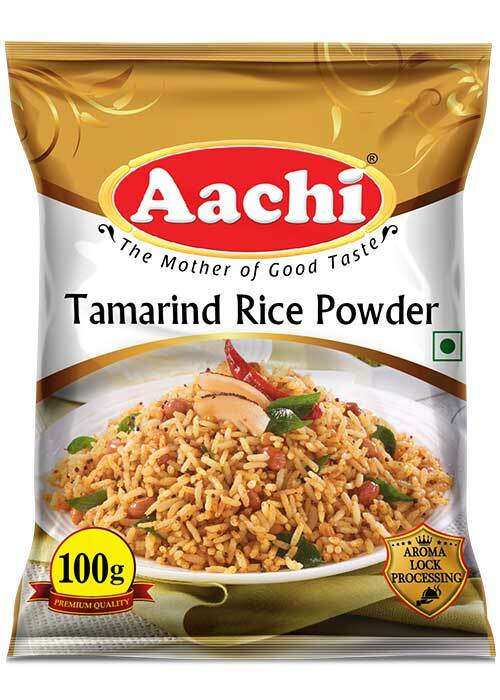 Tamarind, Salt, Groundnut, Gram Dhal, Till Seeds, Fenugreek, Compounded Asafoetida, Mustard, Lemon Salt,Curry Leaves and Refined Groundnut Oil. 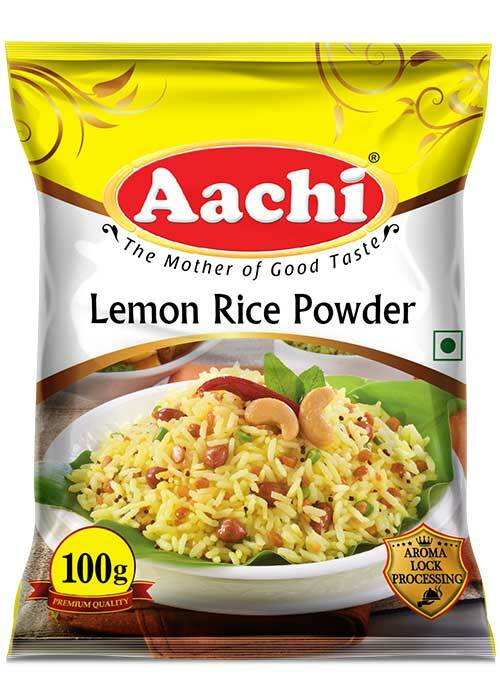 Lemon Juice Powder, Salt, Gram Dhal, Turmeric, Red Chilli Powder, Mustard, Fenugreek, Curry Leaves, Compounded Asafoetida and Refined Groundnut Oil. 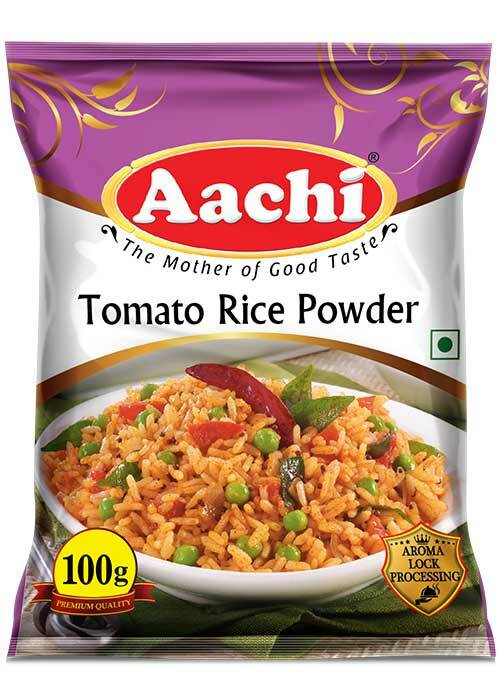 Tomato Powder, Red Chilli Powder, Coriander, Cinnamon, Cloves, Fennel, Cardamom and Mace. Red Chilli Powder, Till Seeds, Compounded Asafoetida,Gram Dhal, Salt and Curry Leaves. 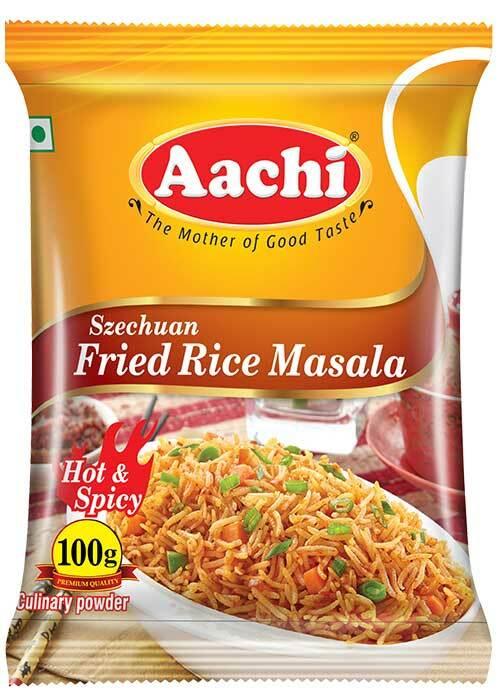 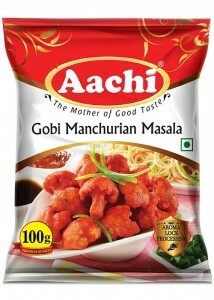 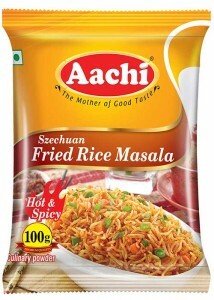 Salt, Chilli powder, flavour Enhancer (E631 & E627), Maltodextrin, Garlic Powder, Onion Powder, Anticaking agent (E551).